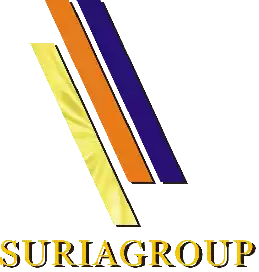 Number of Shares: 345 M.
Suria Capital Holdings Berhad, an investment holding company, is engaged in the provision of port and related services in Malaysia. It also provides equipment maintenance; construction project management and technical support; and bunkering and related services. In addition, it distributes port cargo handling equipment and related spare parts; engages in property development and ferry terminal operations; and supplies customized information technology systems, as well as provides related technical services. The company is headquartered in Kota Kinabalu, Malaysia.